Up to 20% off list price. 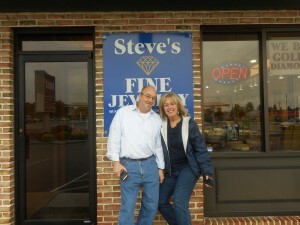 Steve’s Fine Jewelry has been serving the Lancaster & Southern Chester County area since 1991. 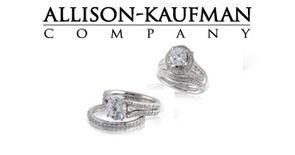 For over 24 years, we have featured high quality diamond engagement rings custom made in exquisite mountings of platinum, 18K gold, and 14K gold. 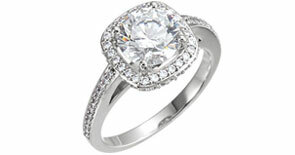 If you are looking for a unique Engagement ring that will be special to you come in and talk to us. Personal service is what you need when thinking of getting engaged and both myself and my wife Bea are here to help you personally. We don’t do cookie cutter, mass produced, poor quality rings like those big box jewelry stores. We listen to your wants and needs and make the perfect ring of your dreams…all at unbeatable prices because we keep our over head low. Come in and see us! Steve’s Fine Jewelry has been serving the Lancaster and Southern Chester County area for over 24 years with lots friends and happy customers. Not only will we make you a beautiful ring, we are your trusted jeweler to service your ring and take care of all your jewelry needs for years to come. 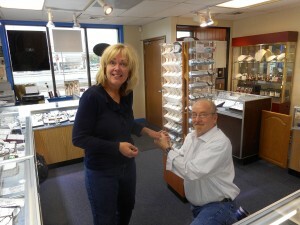 We offer expert jewelry repair, diamond setting, and complete restoration of antique jewelry. Stop in anytime and have your jewelry cleaned and checked for free. 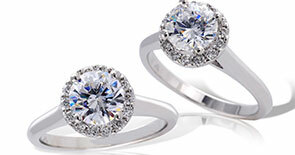 We will inspect for loose stones, worn prongs, and problem areas while you wait. Our showroom is located on the corner of the BB&T Bank Building right on Route 41 next to the Gap Diner and across from WAWA in Gap. Click here to apply for interest free financing.